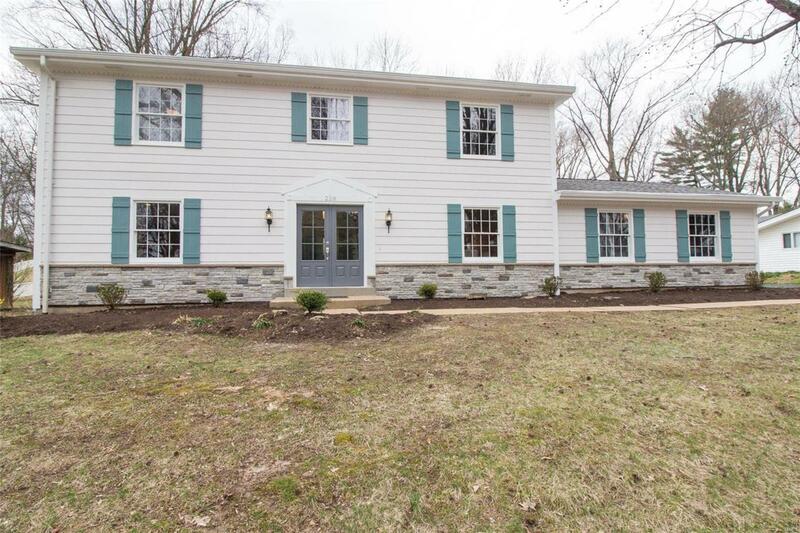 Attention to detail best describes this remodeled home in the prestigious River Bend Estates subdivision in the Parkway Central School District and Conveniently located to numerous shops restaurants and entertainment options to satisfy anyones desire. 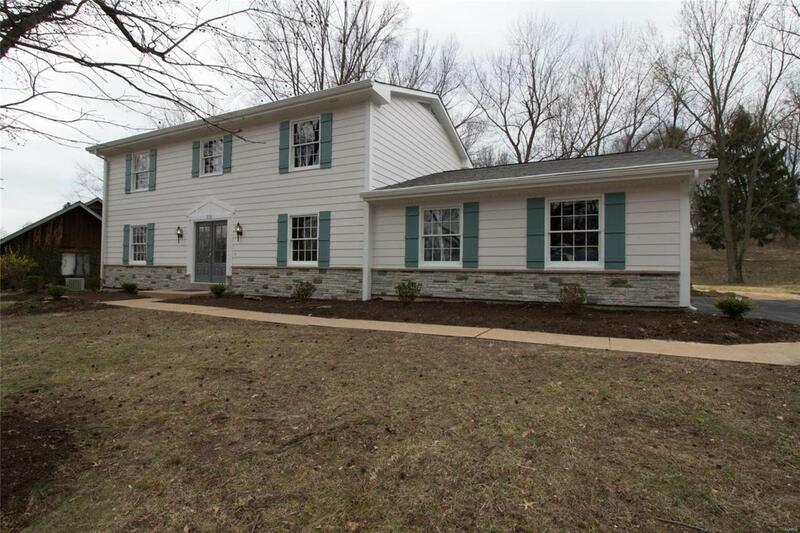 The completely remodeled 2 story home boasts 4 large bedrooms and 2 full, custom baths upstairs and a fabulous powder room and laundry on the main floor. 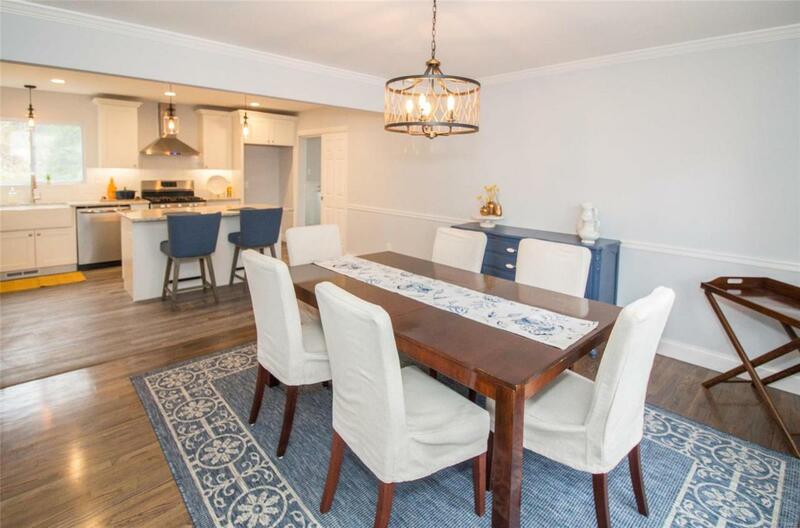 Walls were removed to open up the kitchen(custom cabinets and granite counter tops) to dining room and the living to family room. 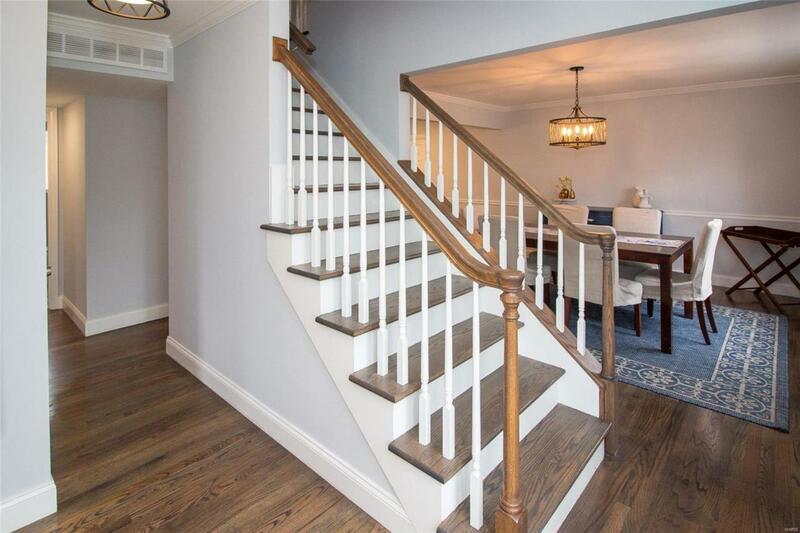 All resurfaced hardwood floors cover every room with exception of Kitchen, Laundry and Sun Room which have been covered with wood look, life proof vinyl plank and the 3 bathrooms all covered with ceramic or porcelain tile. A new exposed aggregate patio with built in fire pit installed to take advantage of the quiet, private back yard. Roof, Electric Panel, A/C, Garage Door Openers, Plumbing(stacks replaced), all serviced/updated and asphalt driveway sealed.